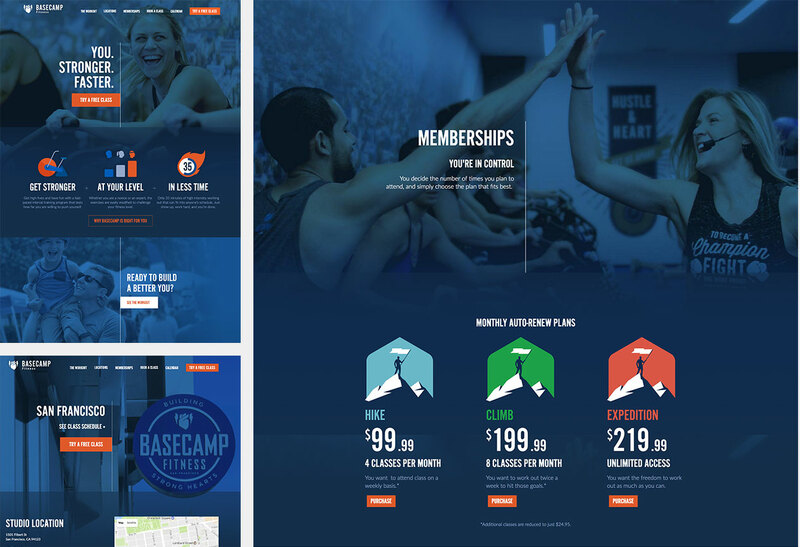 Basecamp Fitness was expanding and needed to rethink how they presented themselves online. 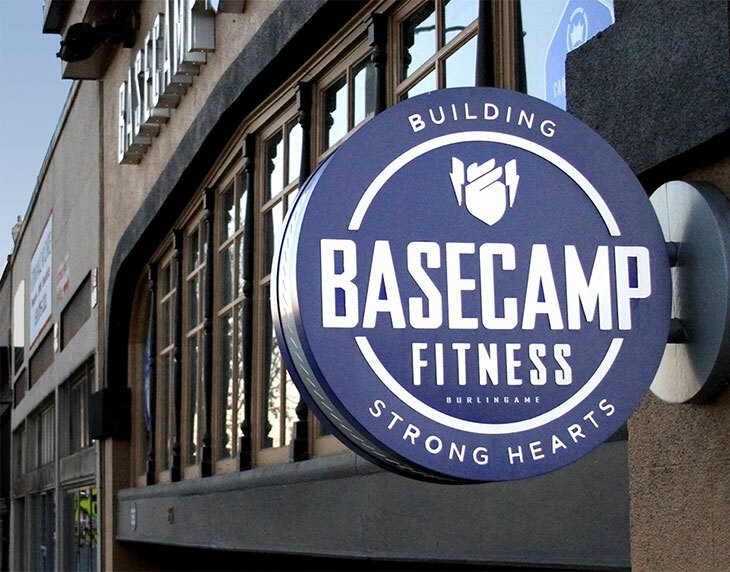 We helped them define a new brand story that was built to showcase what you can get from Basecamp Fitness, no matter where you are on your fitness journey. 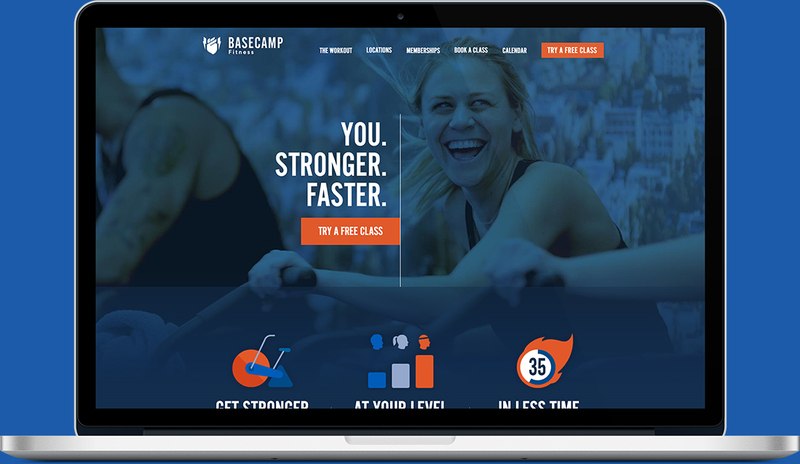 Several areas were targeted for improvements including studio locations that were optimized for search, a highly successful landing page, and strategic email communications. 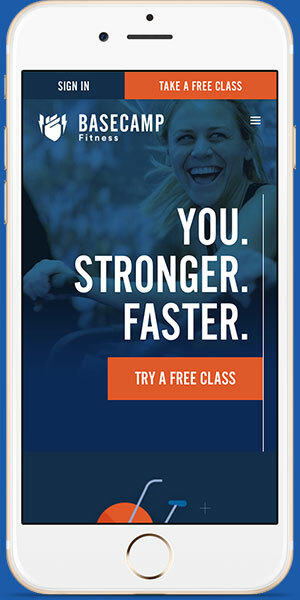 Members received a customized member dashboard to sign up for classes and track their fitness achievements. 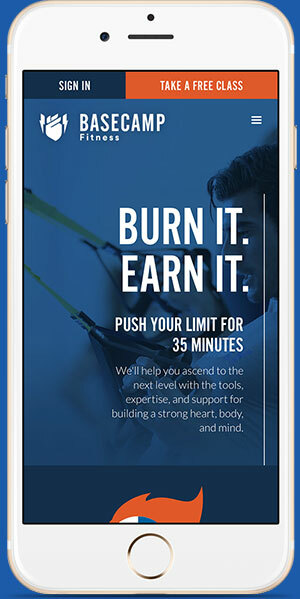 Reducing fear of what to expect at your first workout is a major hurdle for all fitness studios. 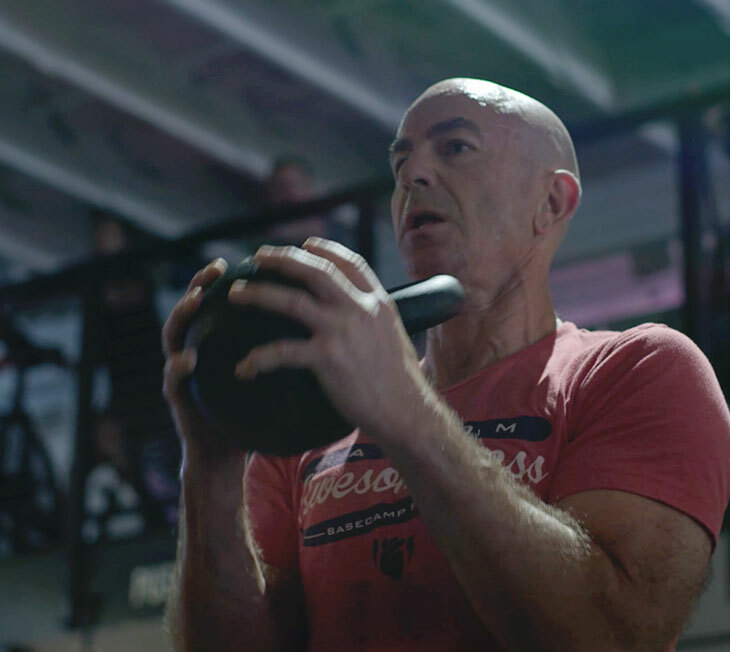 As part of the new direction in messaging, a series of short, shareable videos were produced to not just explain what a Basecamp Fitness workout is like, but also to show people at all skill levels in action. Good communication is key to attracting and maintaining quality customers. 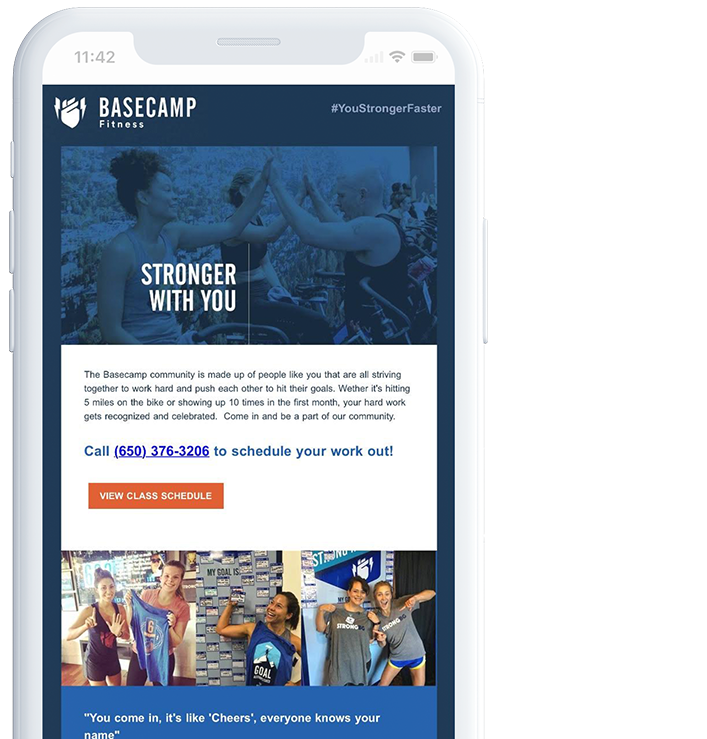 We helped Basecamp create and implement an email strategy for potential, new, and existing members. This approach allowed for automatic notifications from studio managers and an increase in new members signing up for Basecamp memberships.